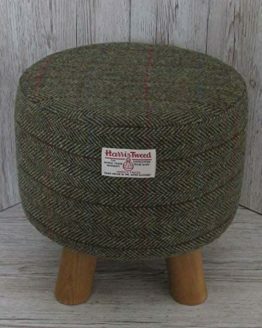 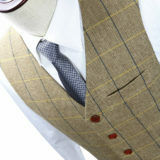 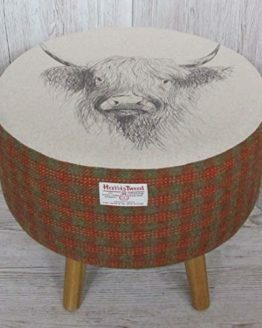 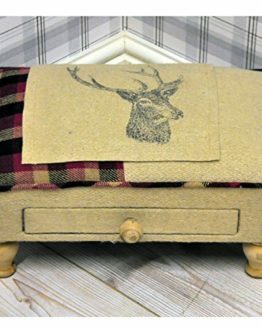 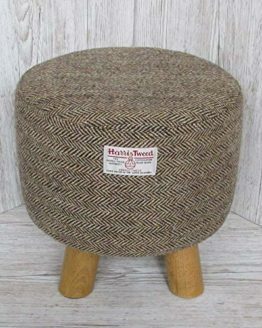 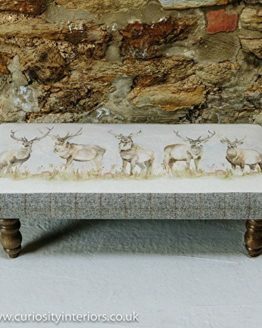 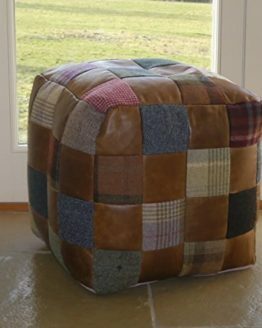 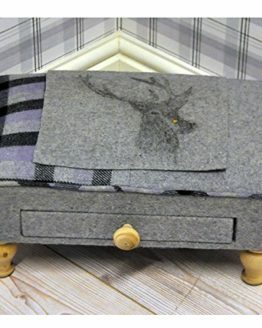 See our range of Tweed Footstools for sale. 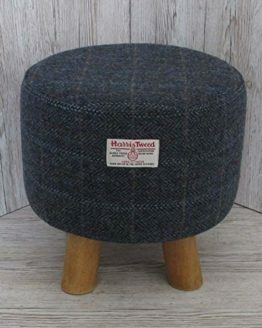 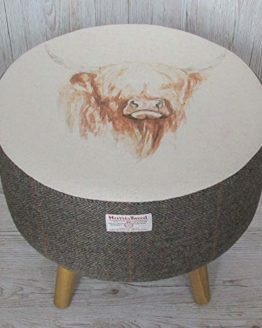 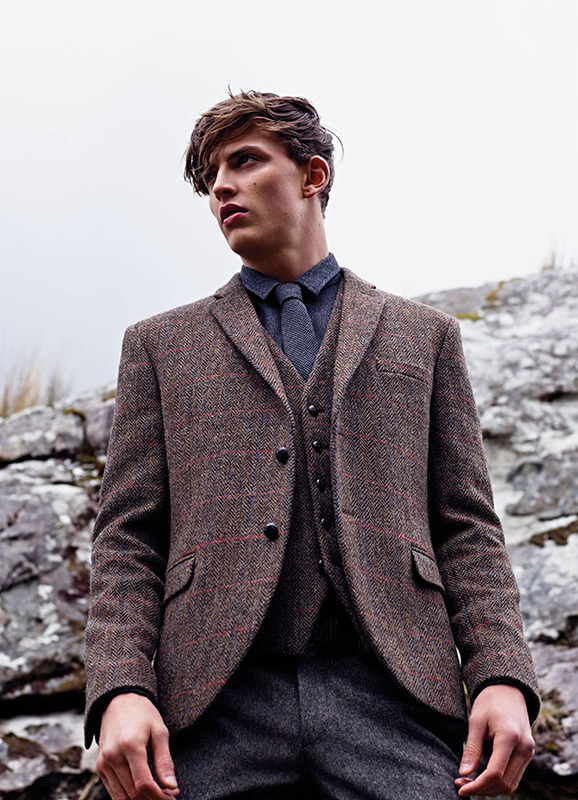 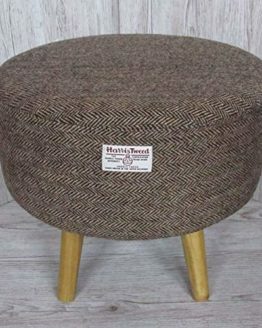 Beautiful style and fantastic quality, see our range of tweed footstools including Harris Tweed footstools, matching Armchairs and more, all delivered to your door. 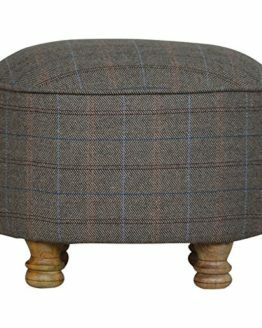 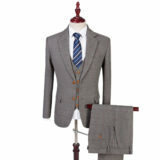 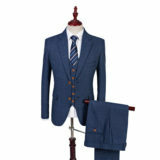 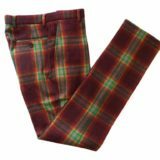 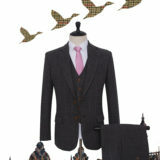 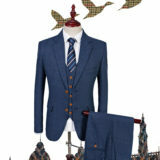 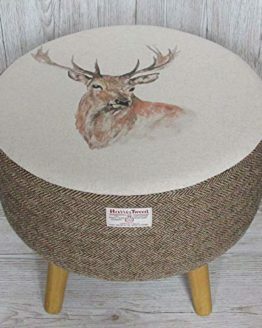 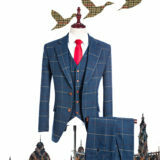 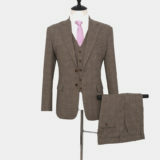 Buy tweed footstools UK.